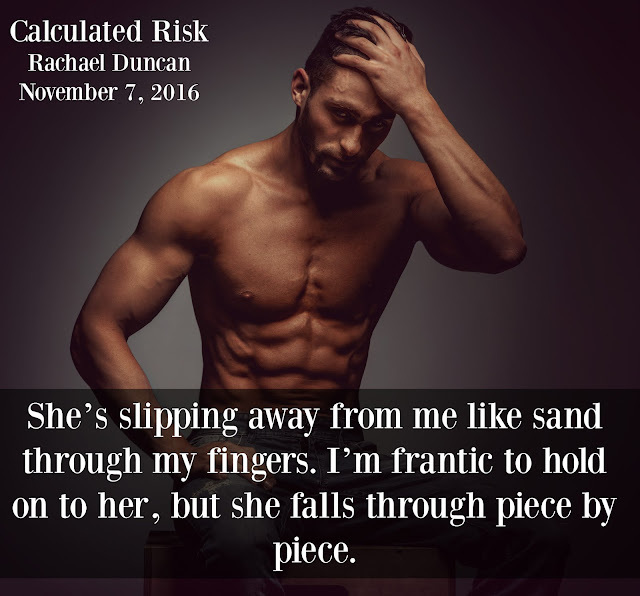 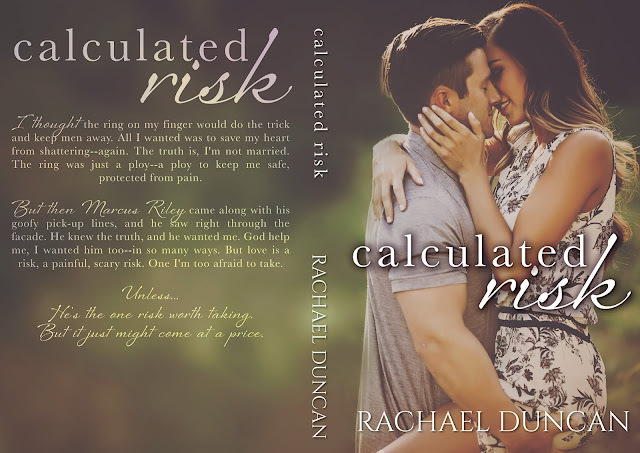 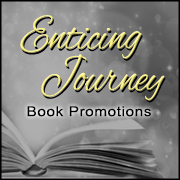 Calculated Risk by Rachael Duncan is Available NOW!! 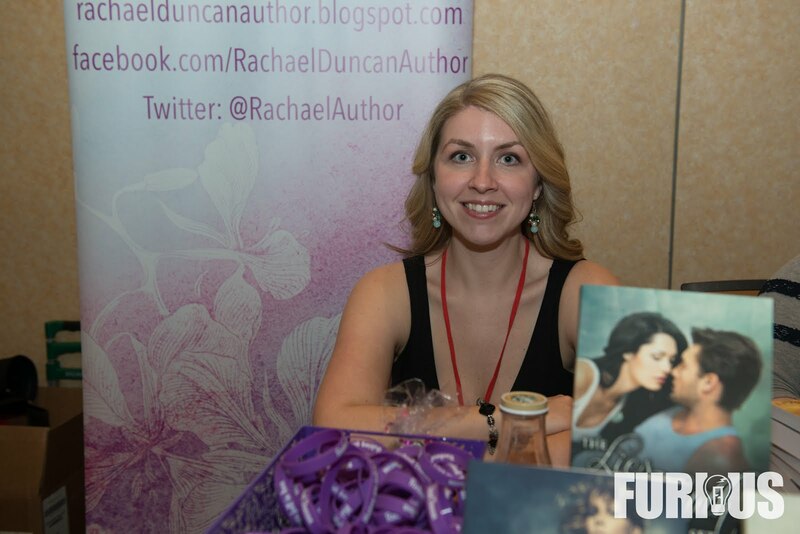 Stalker: Caught ya.My brows furrow in confusion as I try to figure out what he’s talking about. 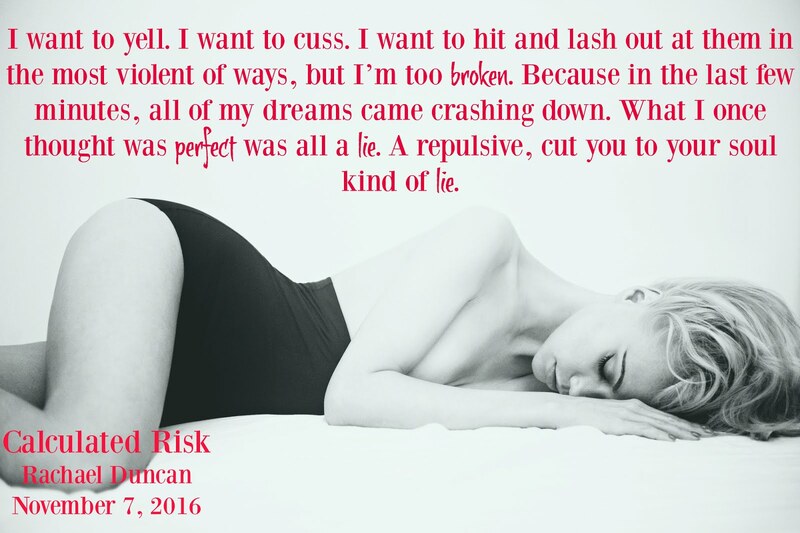 After several seconds and still no clue, I text him back.Me: Caught me what?Stalker: Thinking about me.With a grin, I respond.Me: What makes you so sure I was thinking about you?Stalker: Because I was thinking of you.